Each Enterprise customer can rely on a dedicated team—an account manager, customer success manager, and trainer—to make sure your employees find value in Lucidchart. For starters, we highlight new features as they are released and help you set up integrations with G Suite, Confluence, Slack, and other leading applications. 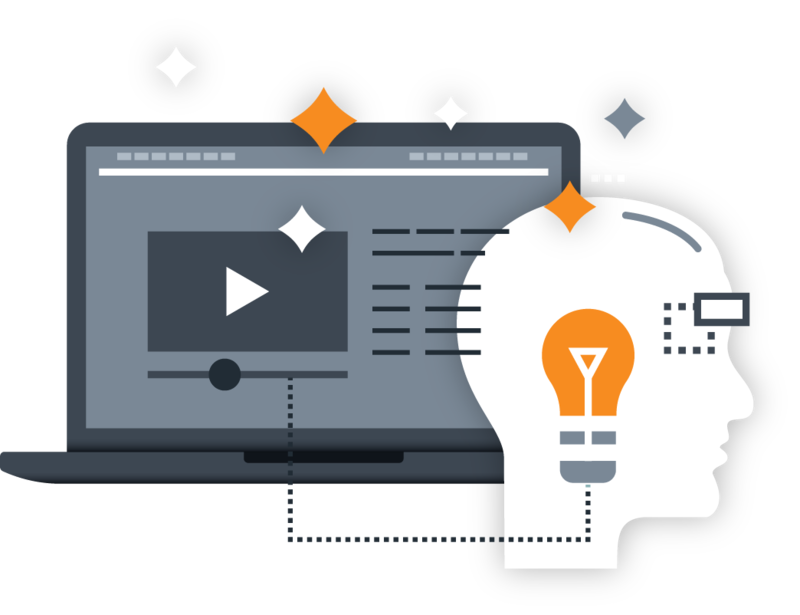 Professionals use the tools that they understand best, so we increase understanding with personalized webinars and training for both admins and end users. We can even visit your teams onsite. 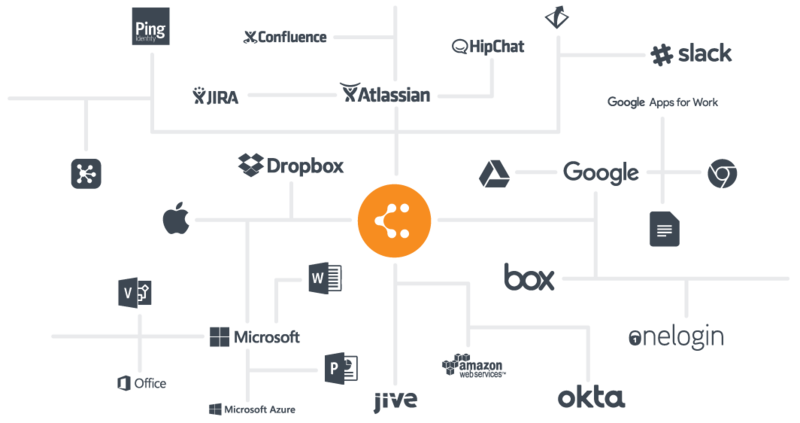 See firsthand how Lucidchart can make your teams more productive and keep the entire company in sync. We work tirelessly to build a product that fits the needs of our users—let us know how we’re doing! Your account manager and customer success manager act as points of contact when your team would like to see changes or additions to the product. 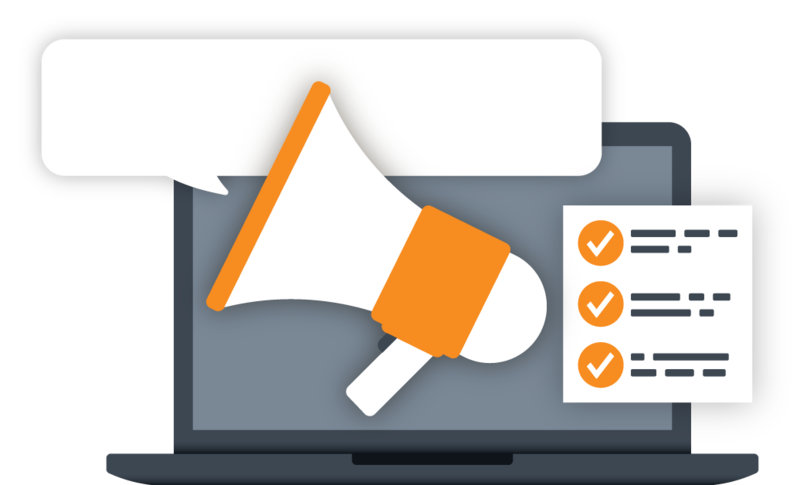 We carry these suggestions to the product team, and because we release updates every two weeks, you will see your feedback implemented quickly.